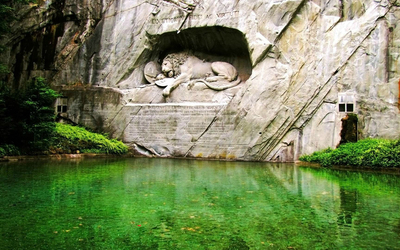 Green nature by the Lion Monument Photography desktop wallpaper, Switzerland wallpaper, Europe wallpaper, Lion Monument wallpaper, Photography wallpaper - Photography no. 51821. 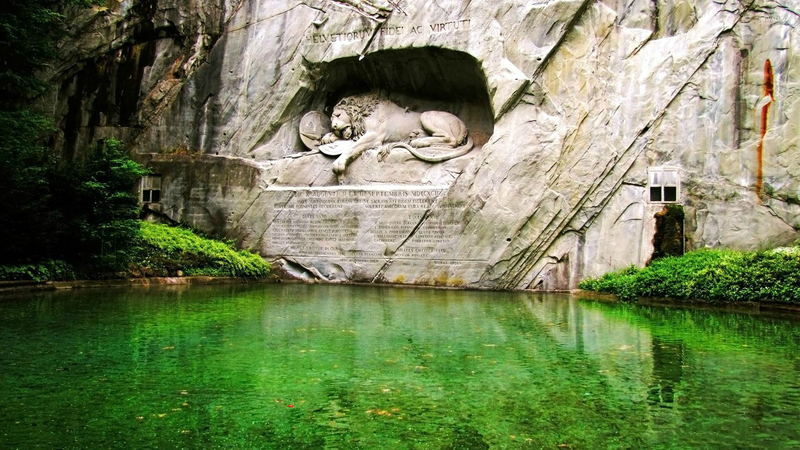 Download this Green nature by the Lion Monument Switzerland Europe Lion Monument desktop wallpaper in multiple resolutions for free.